Waterfall in cave, originally uploaded by Mic2006. 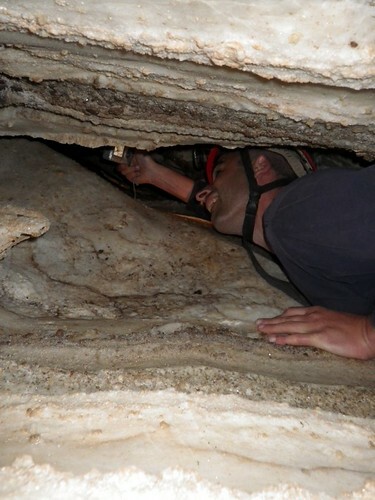 I suppose on of the most gratifying things about cave exploration is the ‘buzz’ that you get, and everything in existence seems to be encompassed in the yellow circle of your headlamp. Outside your headlamp there is mystery – turn your head and the mystery reveals itself. Each turn, corner and passage feels like it’s own first time discovery – I guess its something like the gambler’s buzz, and once you leave the cave the buzz dies away and then I feel like i’m in this slump and the rest of the week is grey and gloomy. 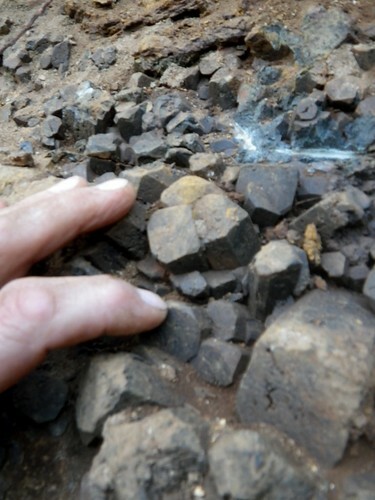 First human in a place that has lain untouched for several thousand years – beat that! How can you? The greater the challenge, the more the buzz. If somebody has already gone before you and poured a concrete sidewalk where’s the wonder there? 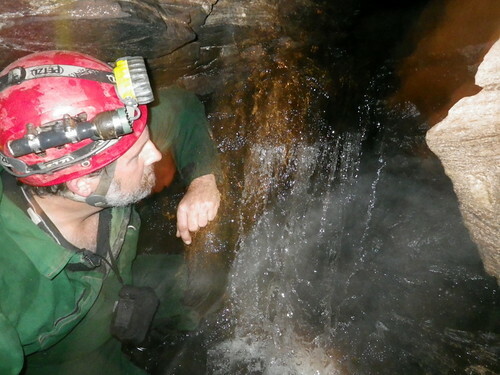 I believe caving can become an addiction, and having caved for 26 years now I am hooked just like a junkie. And oddly I’ve become a connisour of rare and unusual sights – a flowstone dam, cave pearls, speleothems and speleogens, crawling in tunnels that are washed by frigid streams, deep tannin stained pools in marble, dolostone, calcite and limestone – privy to a sleeping porcupine’s bedside, wondering if a bear lies just beyond. Where does the waterfall come from? 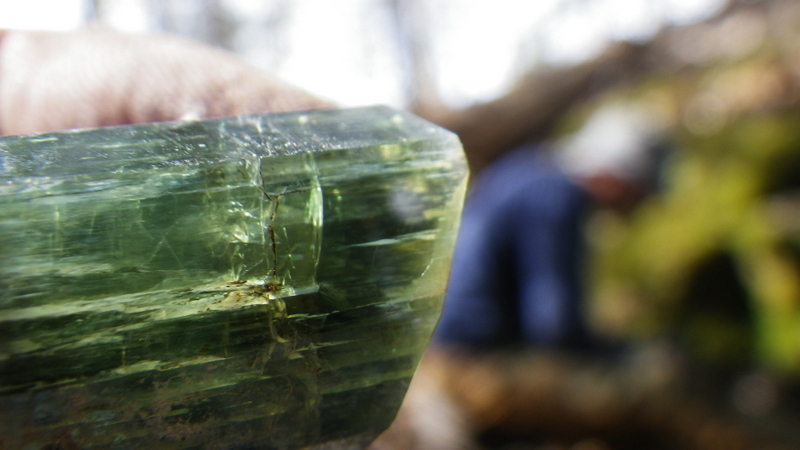 What wondrous crystal is that? 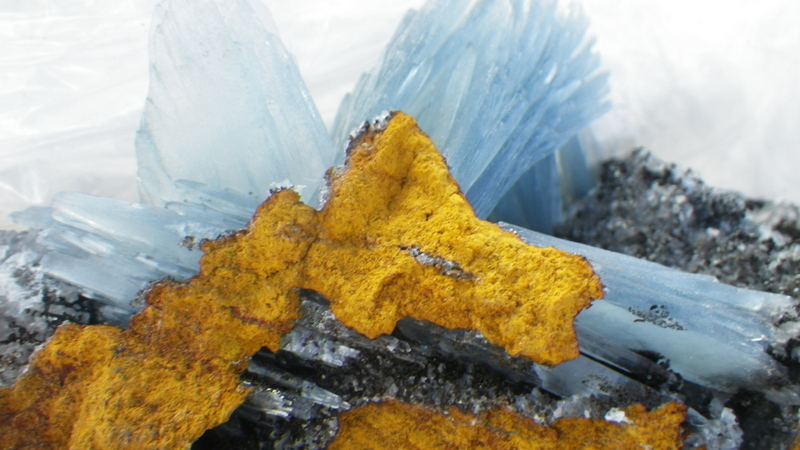 some would pay a fortune at a mineral show, I prefer the mineral exactly where it sits – a concept of eco-mineral exploration which is something quite closely allied to ethical cave exploration. See my latest cave trip here to the incredible beauty of Marvin’s Cave and its mysterious tunnels through marble beneath a forest escarpment. I’d have a problem topping this discovery – Mountain River Cave here. 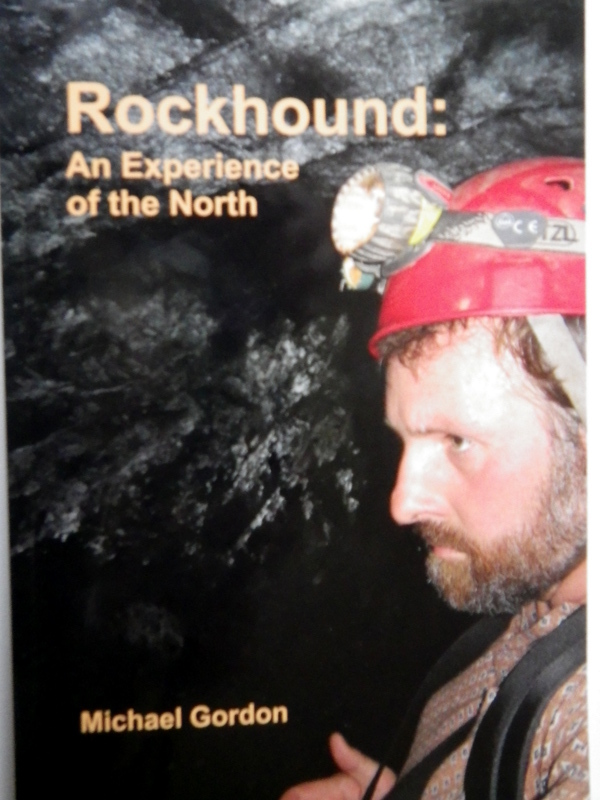 For more on caving see my book, ‘Caving in Ontario; Exploring buried Karst’ – there is a link on the right side of the blog that will take you to Lulu where the book can be purchased.